The Sommeliers Australia 2018 National Annual General Meeting has been scheduled for Sunday 26 August, 2-4pm in Melbourne. 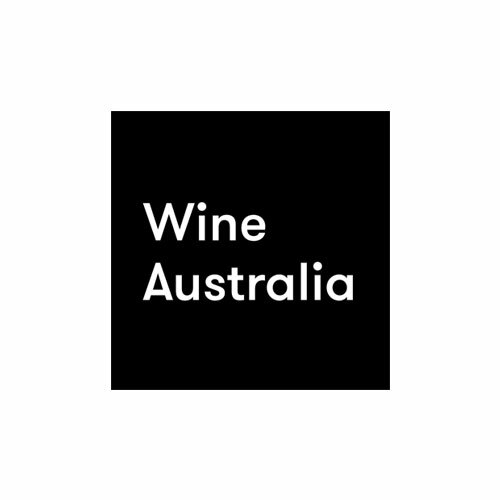 The AGM is your opportunity as a member to have a say in how Sommeliers Australia will be structured for the 2018/2019 year. The National Executive Committee (NEC) is calling for expressions of interest from current members who are willing and able to commit their time to help manage the association. 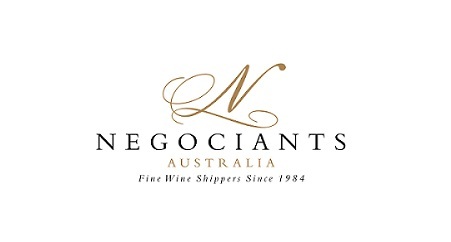 Members of the NEC are selected from current State Chapter committees, meaning that interested members must be able to support the activities of Sommeliers Australia within their own state, in addition to managing the future vision of the association and working on National projects, such as the 2021 ASI Best Sommelier of Asia Oceania competition. Without our dedicated volunteer Committee members, Sommeliers Australia would no longer be able to provide the education, scholarships and opportunities that are currently available to members. During the 2018 National AGM a new NEC will be elected from amongst the State Chapter Committees and nominated members (the President is elected by the Committee). The agenda will also include business from the previous year and the vision for 2019 and beyond. All financial members are welcome to attend and vote, however only Sommelier level members can nominate a proxy for voting. A complete agenda, nomination and proxy forms will be posted here in the coming weeks. Or please contact info@sommeliers.com.au for a copy. PLEASE NOTE: If you wish to submit a nomination form please forward your completed form to the Administration Officer Imbi Knappstein via info@sommeliers.com.au, no later than Tuesday 14 August, 4pm.  Completed proxy forms must be brought to the meeting by the nominated member or received by Administration Officer Imbi Knappstein via info@sommeliers.com.au, no later than Tuesday 14 August, 4pm.